The New Saints Under-19s make their first FAW Youth Cup final appearance since 2014 on Wednesday, as they take on Swansea City Under-19s at Aberystwyth Town’s Park Avenue. As far as opponents come, they don’t get much more difficult than the Swans. The side from South Wales were The Saints’ opponents in that aforementioned final, running out 6-1 winners, and have won the competition in each of the last nine seasons. TNS come into the match though on the back of an impressive 2-1 semi-final victory against Cardiff Metropolitan University, and will be hoping to spring a surprise against the 12-time champions. 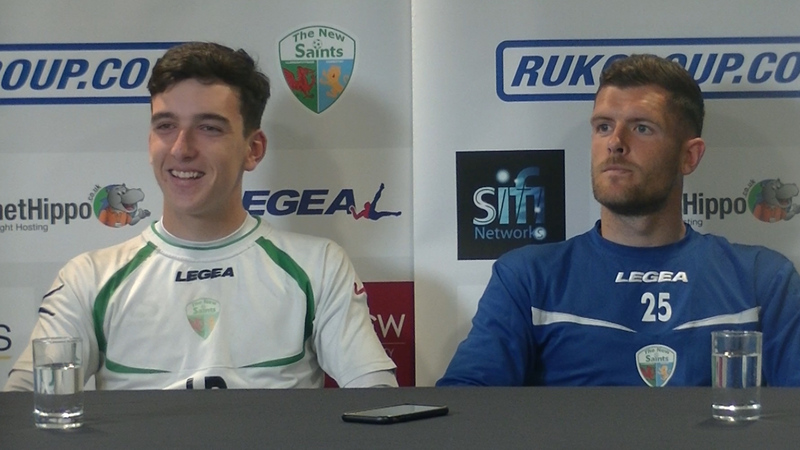 Ahead of the final, we spoke to under-19s captain, Lewis Dutton, as well as Head of Academy Goalkeeping, Connor Roberts and Head of Performance, Steve Benyon, to get their thoughts on the game and you can check out those interviews below. The game kicks-off at 7.30pm and will be streamed live on the FAW Facebook page. We’ll also have plenty of coverage across social media on the night.